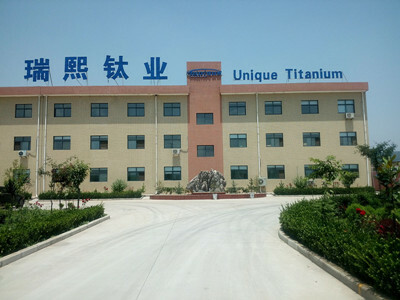 Shaanxi Unique Titanium Import & Export Co.,Ltd is a hi-tech enterprise, created by overseas students,experts and senior engineers who engaged in the industry of titanium and Titanium Alloy for many years. 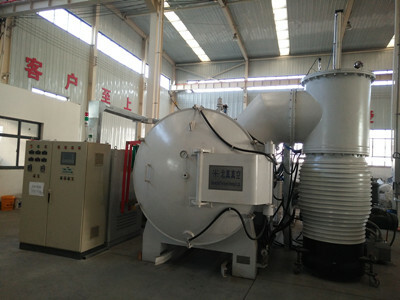 Also,it is one of the most key enterprises in the new material industry groups of [China titanium valley". 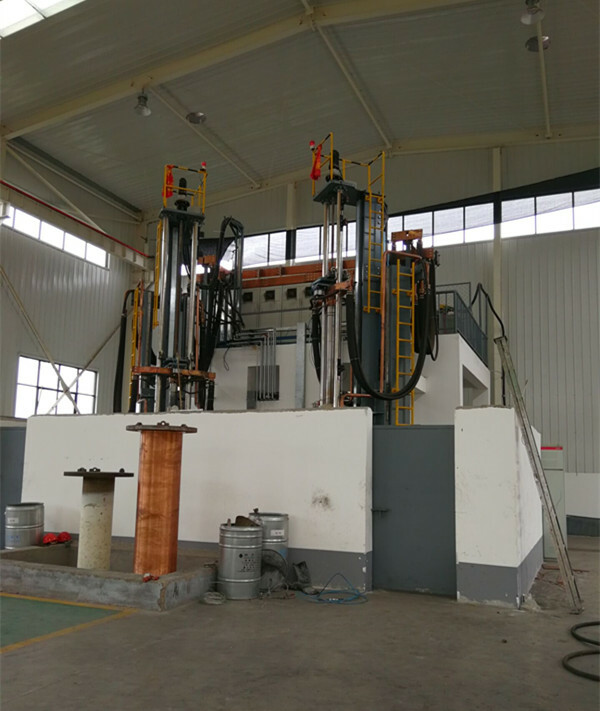 It is a professional manufacturer in research ,production,manufacture and sales of titanium and titanium alloy materials. 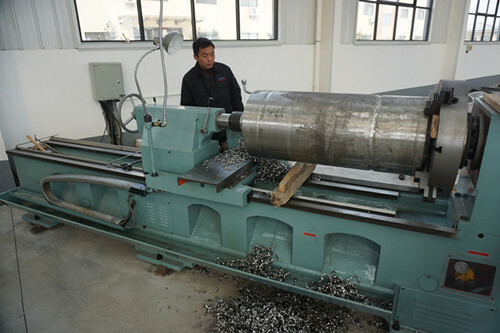 With register capital of 10,000,000RMB,the office of Baoji Unique Titanium Industry Co.,lies in No.195 Hi-tech developing district of Baoji.The plant is located in Chencang Industrial area of Baoji.With 28,000 square meter area,gathering domestic first-class processing equipments of titanium materials,we possess self-consumable vacuum arc melting furnace from 1 ton to 10 tons with industrial copartner together,EB furnace, 3150 tons and 4500 tons forging press machine,and various of turning machine,processing center,annealing&straightening machine,and inspection&testing facilities,also possess production line of aircraft-grade high purity&extra fine,irregular & spherical titanium and Titanium Alloy Powder.We invest 60 million RMB during the"12th Five-Year Plan",to build medical titanium alloy material and product project which is under construction and will be formal operation in 2014. 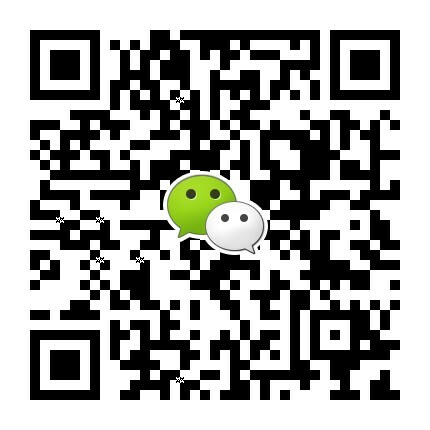 Our company has passed ISO9001:2008. We could produce different mill products,such as titanium and its alloy bars and billets,forged rings and discs,sheet and plates,wires and meshes,tubes and pipe fittings,Bolts and nuts,strictly meeting various standards such as:AMS,ASTM,ASME,MIL and human implants high standard.Our products are widely used in aviation, aerospace,marine,military,human implants,petrochemical,and other civilian industries and sold well in,UK,Germany,France,Sweden,Turkey,South Korea,Ukraine,Taiwan and other 20 countries and regions. Operating philosophy:People-oriented,integrity management and pursuit excellence. 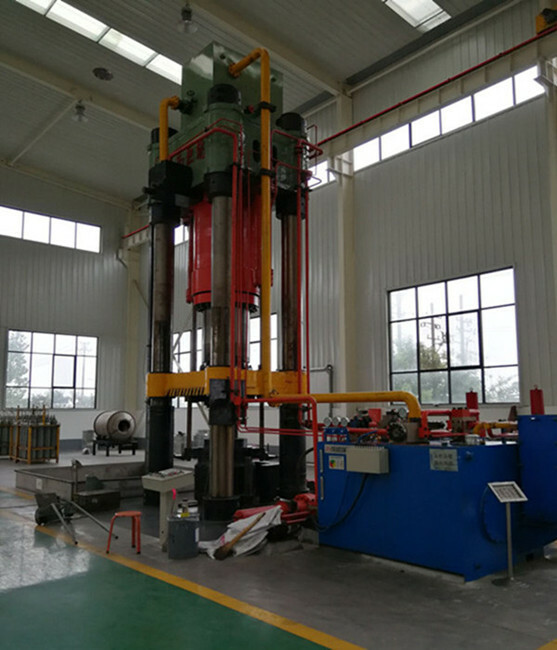 Business objective:To be the first-class enterprise in producing the titanium and titanium alloy materials all over the world.